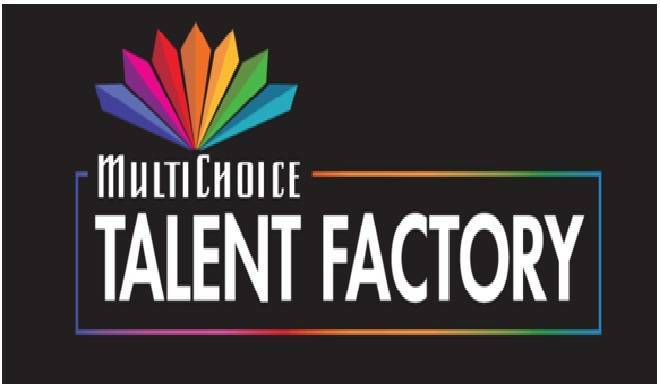 The highly anticipated MultiChoice Talent Factory (MTF) Masterclasses, the flagship Corporate Shared Value project of MultiChoice Nigeria, will begin on Friday. This was announced in a statement by the video entertainment company. According to the statement, the Masterclasses will present the industry with “Best in Class” workshops to increase MTF’s up-skilling outreach to established film and television industry professionals and are aimed at developingtechnical skills in cinematography, audio and storytelling to improve the quality of local productions. The Masterclasses will be powered by various industry partners as part of the shared value initiative’s three touch points alongside the MTF Academy and the soon-to-be launched industry networking portal. The workshop is open to invited members of the film and television industry, who aspire to take their craft to the next level. Participants will be drawn from across the spectrum of the industry, with delegates from the Nigeria Television Authority (NTA), Lagos Television, independent television production companies and leading Nollywood professionals. These will be led by well-respected experts. Among these are South African director and producer, Bobby Heaney; accomplished sound consultant from Dolby India, Vikram Joglekar; pan-African storytelling and creative consultant, Allison Triegaardt; award-winning Kenyan film producer Appie Matere; and Jonathan Kovel, the cinematographer behind the award-winning South African film Ayanda. Additionally, a special MTF Masterclass on Nollywood will be facilitated by Femi Odugbemi, Nigerian film/television expert and Academy Director for MTF Academy West Africa. “We are excited about the launch of this next touch point of MTF, as it reaffirms our commitment to supporting the industry and promoting sustainability by creating shared value across the business through quality programming for our customers,’’ said John Ugbe, Chief Executive Officer, MultiChoice Nigeria. The MTF Masterclasses will be presented with support from Dolby Laboratories and FOX Portugal, which both play a crucial role in priming the MTF Academy students as key players in the growth and sustainability of Africa’s creative film and television industry.